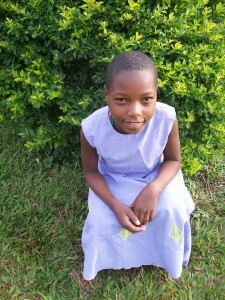 Welcome to the Miryante Orphans Home Website! Miryante Orphans Home is a located in the Ft. Portal Diocese in Western Uganda. 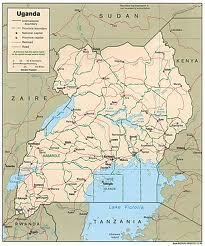 It is funded and run through the Ft. Portal Diocese, Wekomiire Parish under the direction of Fr. Erineo Mushuhukye. It was opened in 2009 and currently provides services for over 150 children from the Ft. Portal Diocese who have lost parents as a result of the HIV/AIDS epidemic, disease, or conflict in the region. Mission Statement: To meet the basic needs of food, water, shelter, clothing, education, and to create an environment that allows for spiritual growth for orphans and vulnerable children who reside in the Ft. Portal Diocese. Vision: A self-sustainable home that meets the basic needs of orphans and vulnerable children in the Ft. Portal Diocese. Miryante strives to create a healthy and safe living environment for the children that reside there. 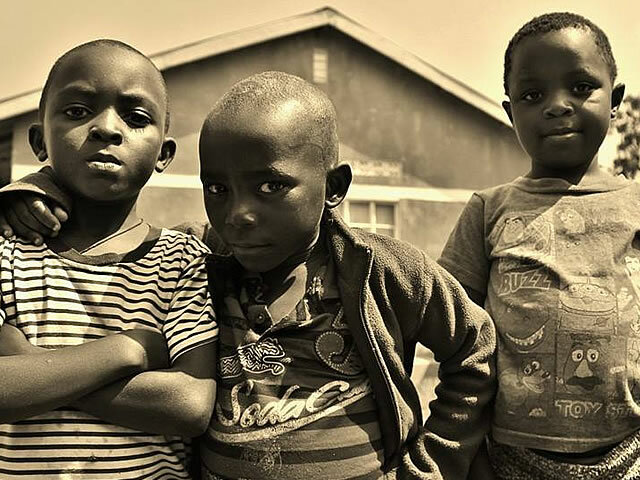 Children live in housing units of 15 children per dormitory where they live, work, and play as a family each day. Miryante also has a foster program that helps to place orphaned children in loving homes within the community and supports those families with education, clothing, and food expenses. This site is set up for sponsorship of individual children. Money from sponsorship goes to provide each child with housing, three meals a day, school fees, clothing, complete health care, and psychosocial support from a staff of trained social workers and caretakers. We connect you with a child you select and you will receive updates on the child and the project as a whole. Thank you for your support! All donations for the support of Miryante Orphans Home are tax deductible. (Please see statement of disclosure on donation page).